When your load is oversized, ADSO would be your choice to keep your cargo moving swiftly. 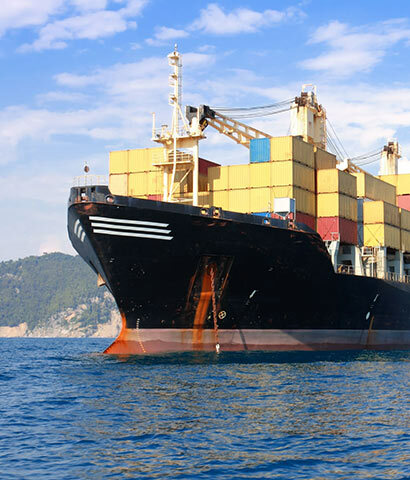 As a full-service freight forwarding and Project forwardingcompany we make sure your Oversized Cargo reaches its desitination safley. We cover all bases, making short- and long-distance heavy lift and oversized cargo transportation is easy. Our drivers understand critical requirements for safe and secure movement of oversized cargo. All flatbed trailers are supplied with chains, straps, dunnage and tarps to ensure loads arrive safely and securely. Our Drivers have safety-first mindset. Allegiance to quality, on-time service has lead to above-average pick up and delivery time. We carry personal-protective equipment. Equipped with dunnage, tarps, straps and other equipment to secure and safeguard loads. 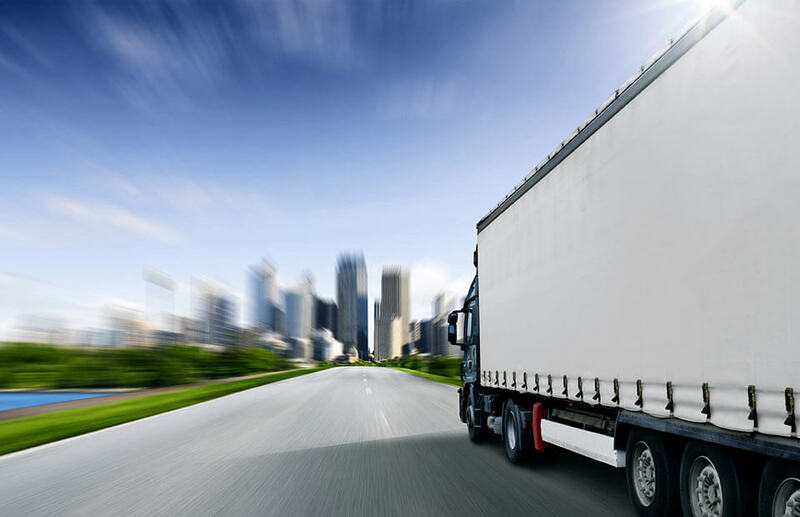 We are a freight forwarding company in Dubai and considering it our hub, we utilize it to extend our servicesinto the whole of United Arab Emirates and neighbouring countries such as Saudi Arabia, Qatar, Kuwait, Bahrain, Oman and eventually throughout the world. Our well integrated network of logistics experts across the world is our strength.